My everyday smartphone is an iPhone 8 Plus. It's a phenomenal device — it has a big display, insanely long battery life, a great camera, wireless charging, and Touch ID — not Apple's finicky face unlock nonsense found on its newer phones. Best of all, it uses the very secure iOS operating system. Don't get me wrong, I don't hate Android — quite the opposite. What I don't like, however, is not getting timely OS updates. 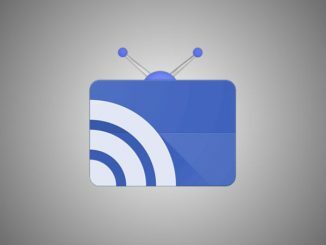 That is what ultimately drove me from Google's mobile operating system to Apple's. There is one new Android smartphone that is so exceptional, however, that I am tempted to leave iOS for it. 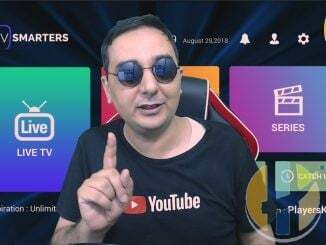 That phone is the Huawei P30 Pro. This device is drop-dead gorgeous and full of top specifications. While Apple is largely known as the king of cameras, the P30 Pro's photo capabilities are supposedly on another level. 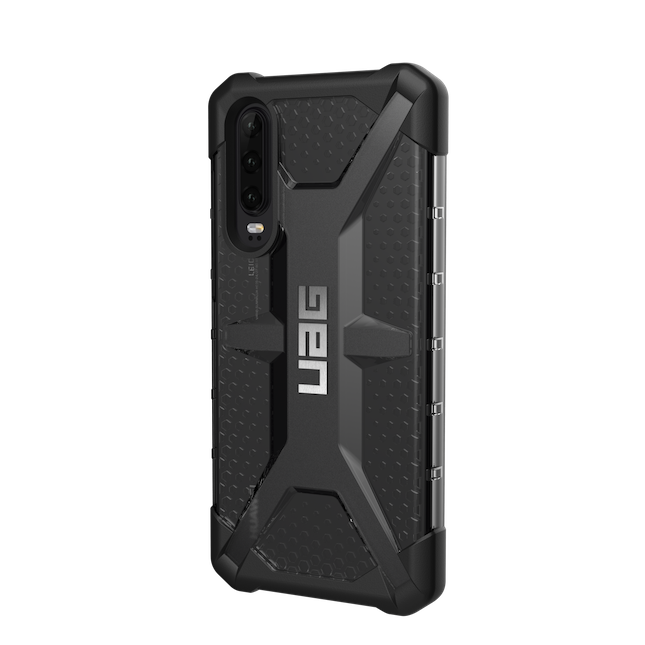 If I was to buy the P30 Pro (or even the non-Pro P30), I would wan to protect my investment with a rugged case. 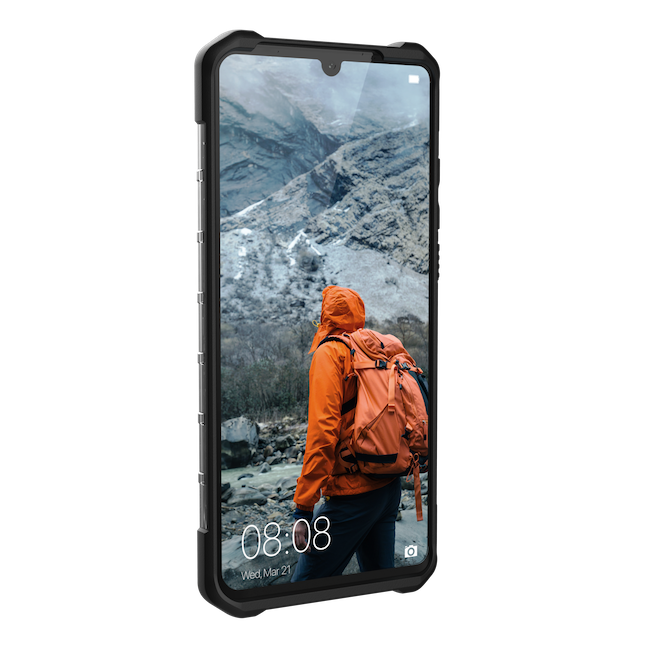 Thankfully, well-respected case-maker Urban Armor Gear has launched its popular Plasma Series case for both the Huawei P30 and P30 Pro! UAG Pathfinder SE case saved it from certain death. 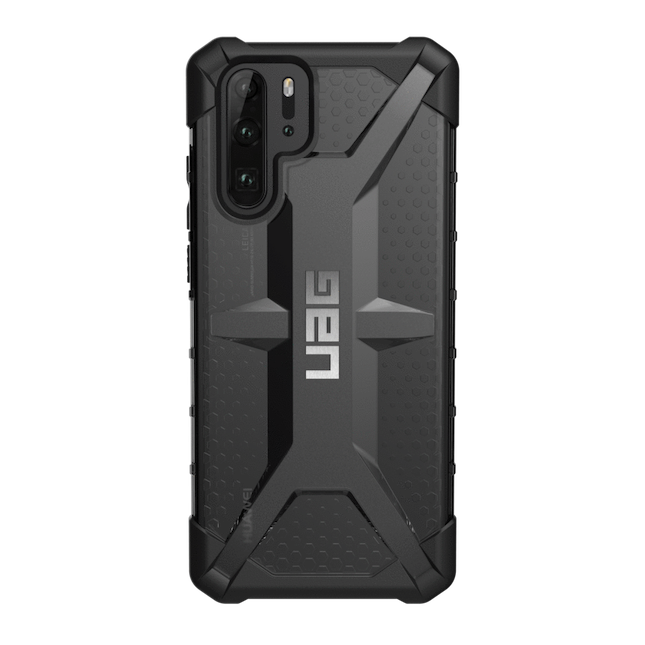 The Urban Armor Gear Plasma Series case for Huawei P30 and P30 Pro can be had in any color you want… as long as that color is “ash.” Yes, the black/grey color seen in the images above is the only option. 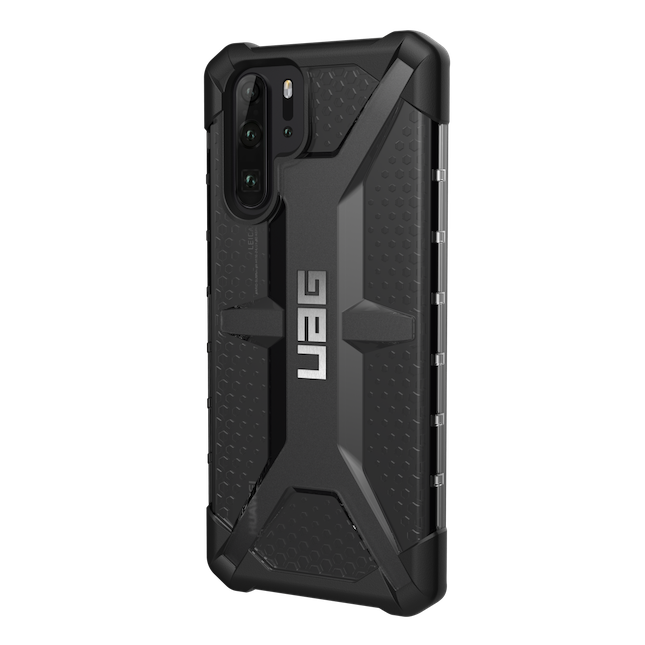 The P30 variant is available for purchase here, while the case for the P30 Pro model can be bought here.